Since the dawn of the American enterprise, leadership and executive teams have always been faced with the same pressing question: how do you source your skilled talent? When seeking specialists and subject-matter experts, that talent frequently comes in the form of independent professionals. This pursuit of independent contractors as a component of strategic sourcing initiatives has evolved quickly in the past few years. Companies now have the expectation that suppliers will be proactive in approaching them with sourcing solutions (plural) and helping to devise not just a solution to a single issue, but to help provide a talent management ecosystem. This blog takes a look at this new form of business relationship, and how proper design and implementation of such an ecosystem can help enterprises tap into the independent talent marketplace efficiently and effectively. Enterprises now recognize that the participants of the contingent workforce ecosystem are part of a community. 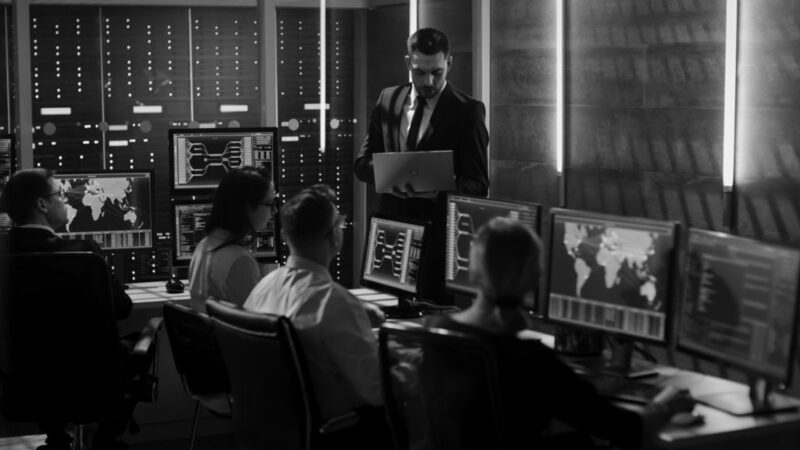 Enterprises rely on this community not only for standard MSP/VMS solutions, but one in which they collaborate with like-minded partners to stay ahead of the curve. When establishing an ecosystem, the most forward-thinking enterprises understand that different partners bring different value (and expertise). MBO Partners, for example, is a heavy participant in the contingent workforce management space but doesn’t compete with MSP, VMS, or staffing suppliers. Instead, MBO teams up with these suppliers and encourages seamless collaboration. The new approach to procurement is challenging this way of thinking: a single partner does not a jack-of-all-trades make. Instead, forward-thinking enterprises utilize a partner or partners that understand the needs of the business as well as the resources and opportunities in the independent contractor market. These supplier collaborators have a focused approach: they work within the contingent workforce space, have knowledge of the MSP, VMS, and staffing sources available, and are open to strategic partnerships with all involved parties, both current and prospective. In reality, the first step may be as simple as ensuring visibility of all non-employees under a contingent workforce management program and to begin recognizing and bridging the gaps to meet a company’s talent acquisition needs. This starts by collaborating with human resources teams and creating partnerships within talent supplier communities. Most importantly, the first piece of total talent management is visibility of all talent, or, your total talent population. Naturally, the entire independent contractor population will not be all in one place, so how does one bring all talent under one umbrella – particularly the non-employees? The answer appears in supplier partnerships with supplier collaborators, creating a “program within a program,” so to speak. These alliances meet the procurement vision, addressing human resource needs while being “in tune” with the supplier community. The choice for a company to outsource is a big one, but bigger decisions remain ahead. No one company will know all the needs of your business AND all of the best available options in terms of independent contractor talent. MBO Partners is the catalyst for this collaboration – we rely on our industry expertise as well as valuable partnerships to meet a wide variety of critical organizational needs. Companies need collaborators, not competitors, and MBO Partners helps bring all sides together to get the right solutions and talent in place. Do any of these items strike you or your business’ interest? We’d be glad to discuss larger contingent workforce solution further with you – contact us today. 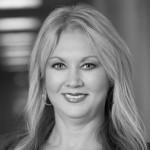 Dawnette Cooke, VP of Strategic Account Development, serves as a contingent workforce subject matter expert, offering a consultative approach to developing Independent Workforce Solutions for MBO Partners’ Enterprise clients.